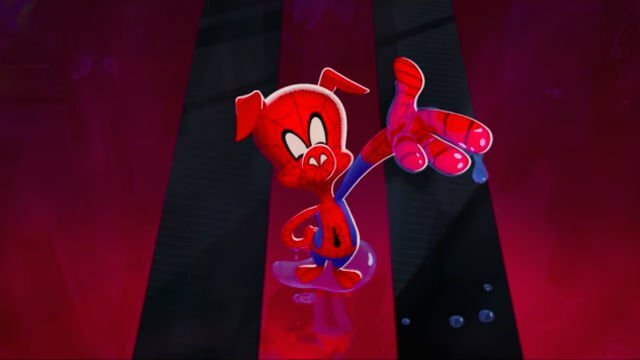 Peter Parker, Gwen Stacy, and Spider-Man Noir come up with a different way to take down the Kingpin in this outtake from Spider-Man: Into the Spider-Verse. 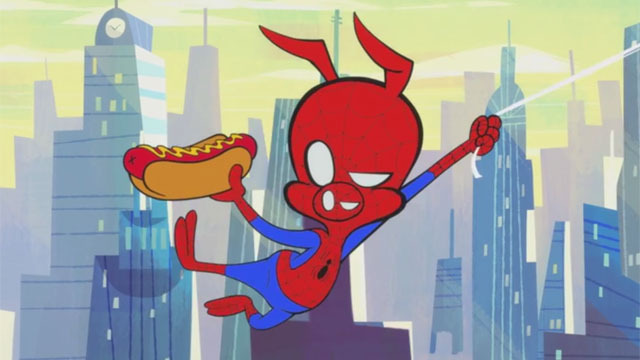 Peter Porker swings into the spotlight in a Spider-Ham animated short, which will be a special feature on Into the Spider-Verse. 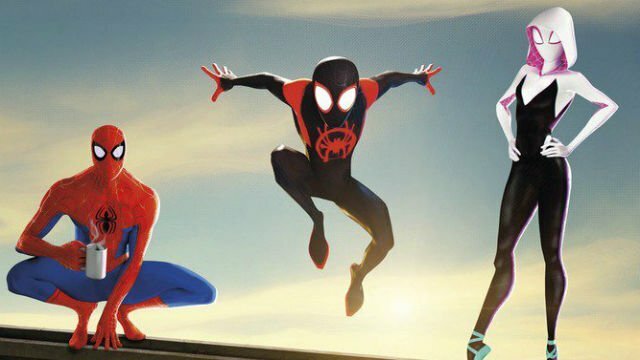 Before you catch Into the Spider-Verse, we’ve got a roundup of videos that explain the origins of the alternate Spider-Men and Spider-Women.